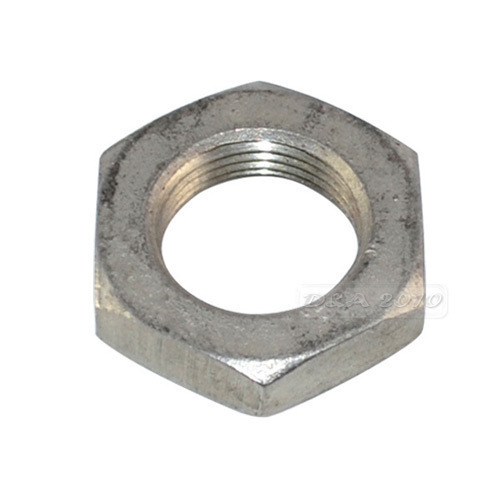 In order to cater the diversified demands of our clients, we have been able to provide a unique range of SS Check Nut. Established in the year 1997 at Rajkot (Gujarat, India), “Kamal Pumps” is a Partnership firm engaged in Manufacturing and Trading an excellent quality range of SS Allen Cap Bolt, SS Sand Guard, Pump Impeller, Pump Sleeve, Thrust Bearing Plate, Stud Ring Flange, etc. These products are sourced from reliable market vendors and can be availed by our clients at reasonable prices. Under the guidance of, “Mr. Jitu Patel” (Partner), who holds profound knowledge and experience in this domain, we have been able to aptly satisfy our clients.